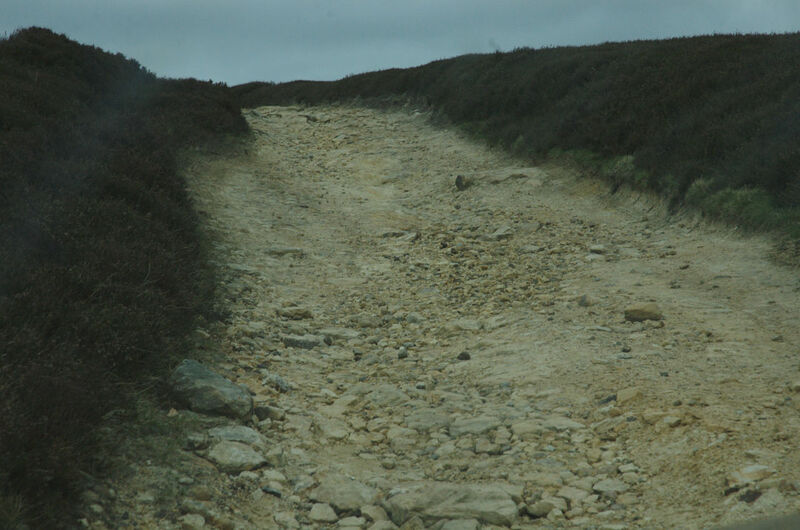 RATING: A very easy unsurfaced road except for the northern end known as The Steps. 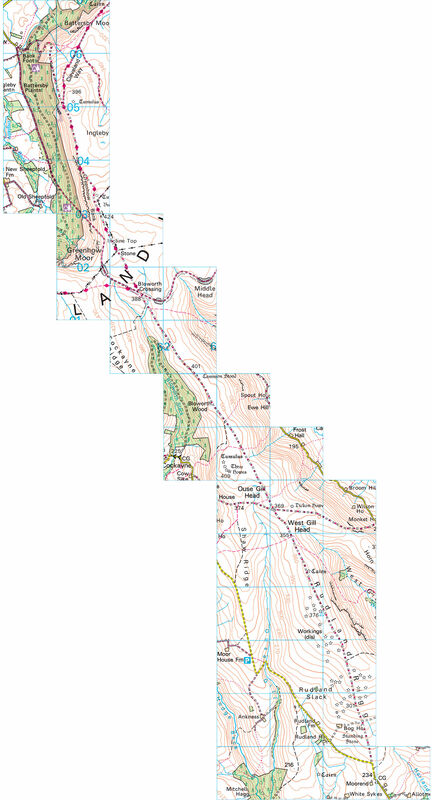 At around 10 miles long this is a very long byway. 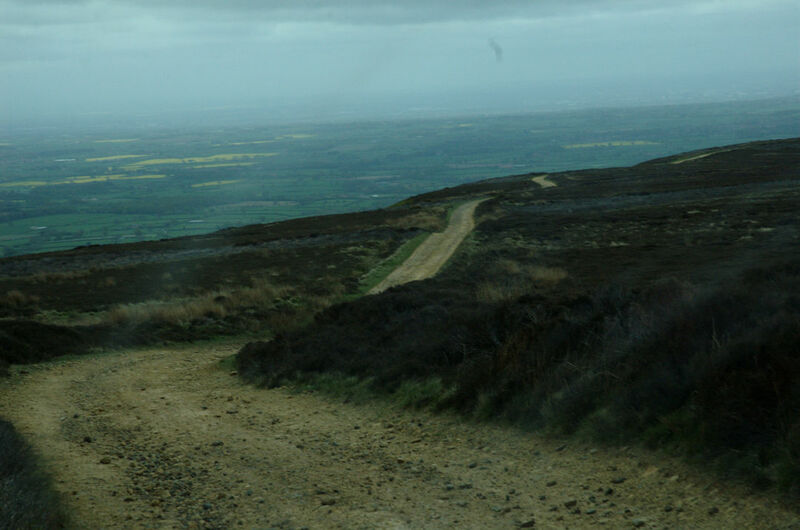 Many greenlaners describe the lane as boring but it is nevertheless a pleasant and easy drive. 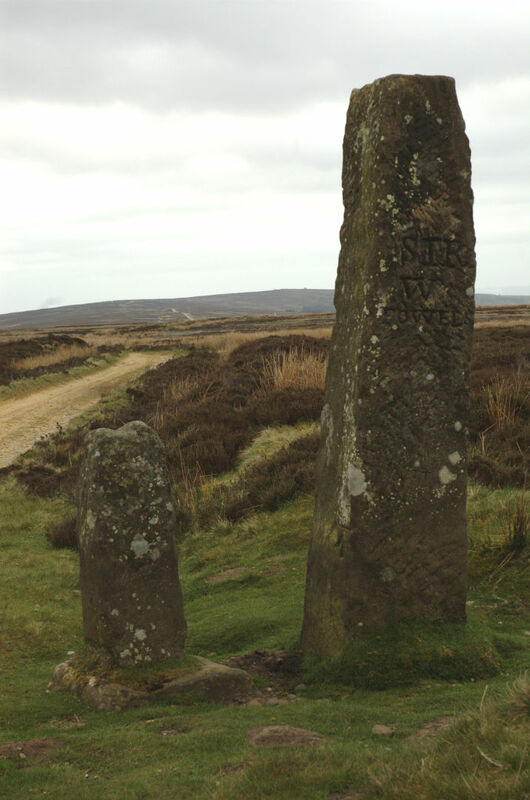 The views towards the northern end are spectacular and the numerous boundary stones and Waymarkers along the route are fun to find. 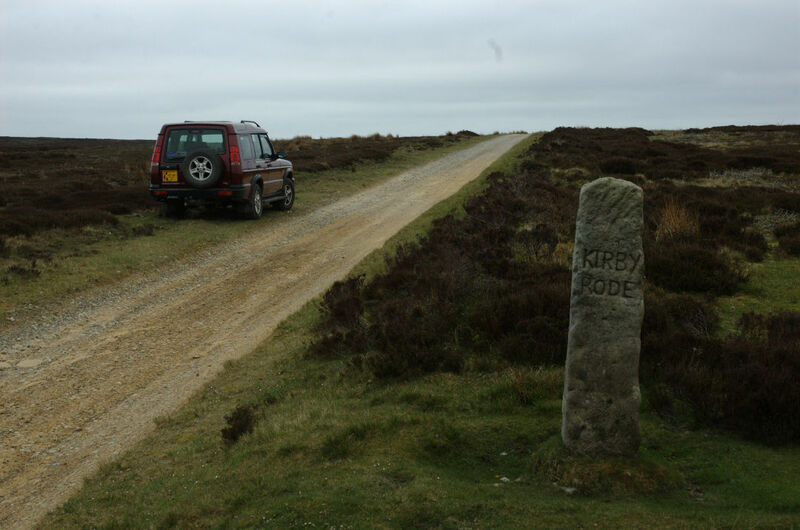 An old drovers road, the trackway has been used since Neolithic times and was an important medieval road. Today it has BOAT classification but signs warn you to keep to the track and not be tempted onto the side tracks. Some of these however are also BOATs and are clearly marked as such. 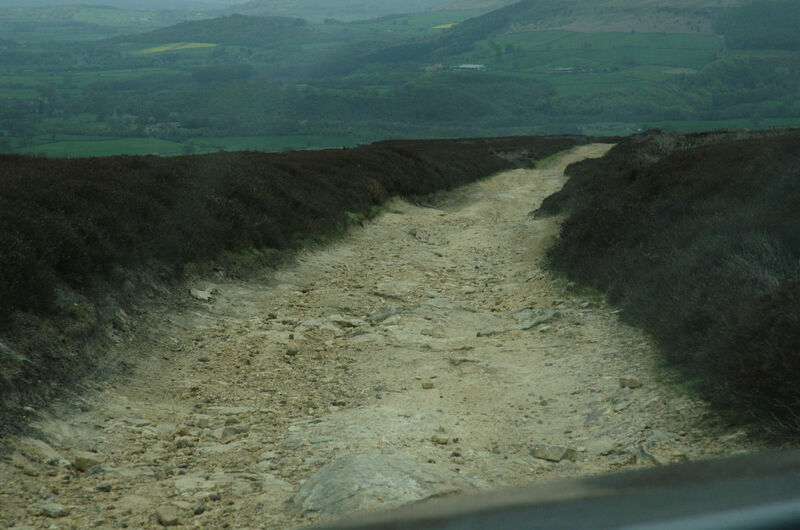 We have only once completed the entire route and descended the famous steps. 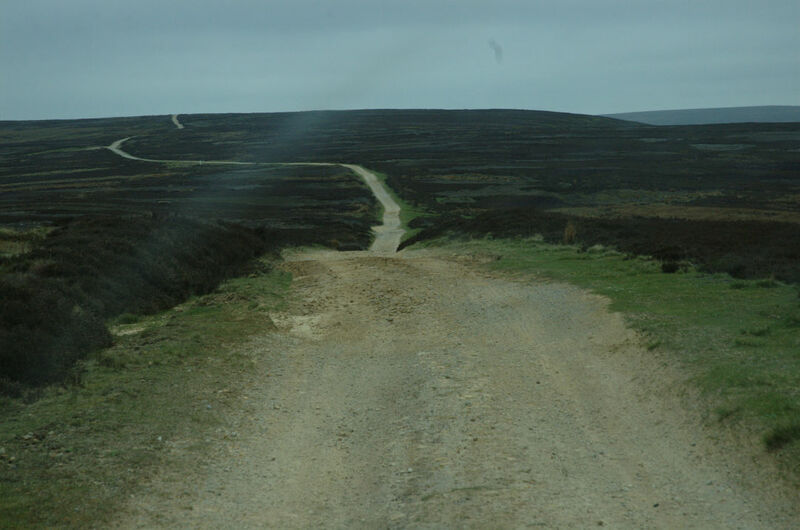 However as that section is more serious off-road than green lane we prefer to turn around and make our way back across the moor the way we came making the drive closer to 20 miles. There are numerous videos on You Tube of vehicles climbing the Steps - looks quite a task for a Defender so won't be risking the Disco's underside any time soon.